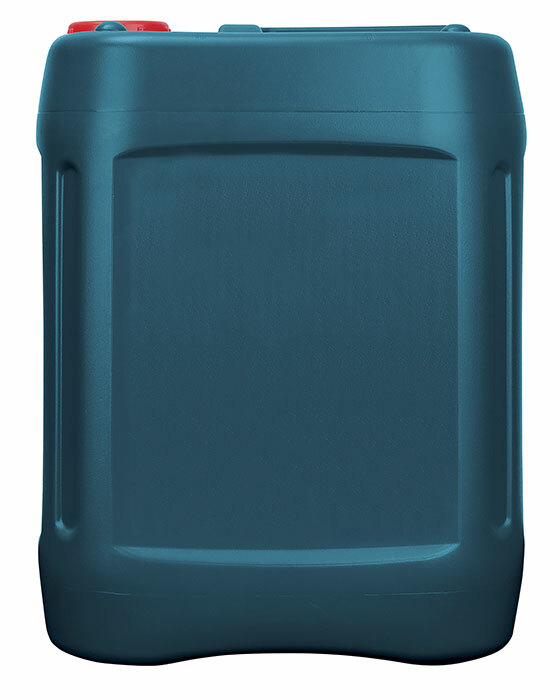 Formulated with premium Group II base oils and shear stable viscosity modifier to give high viscosity index, minimizing change in viscosity with temperature, allowing use over a wider range of operating temperatures compared to conventional monograde hydraulic oils. Improved shear stability of the viscosity modifier minimizes drop in viscosity during service compared to conventional multigrade hydraulic oils, giving better protection to the equipment. Contains anti-wear additive which reduce abrasive wear by protecting surfaces when load causes breakdown of the lubricant film. Effective rust and corrosion inhibitors give excellent protection against corrosion of both steel and copper. Premium quality, shear stable, multi-viscosity, anti-wear hydraulic fluid, designed to give robust protection for hydraulic systems subjected to wide variations in ambient and operating temperatures. Rando HDZ oils are versatile lubricants available in multiviscosity ISO 15, 22, 32, 46, 68, and 100 grades.